Is Netflix moving into the video game market? Probably not in a major way, but they have released their first original video game. The game itself is pretty basic. 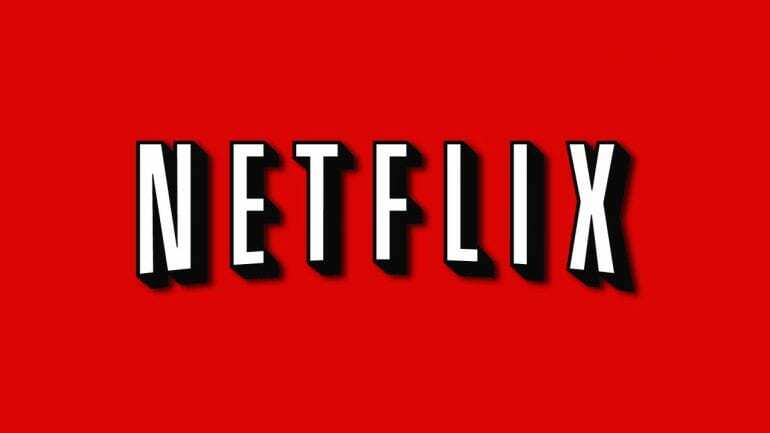 Titled “Netflix Infinite Runner,” it’s a side scrolling game with retro graphics and music where there’s no real end. You just run and jump (pressing the space bar) for as long as you can, racking up points along the way. What makes it unique though is that the characters, backgrounds, and theme music are all from original Netflix shows. 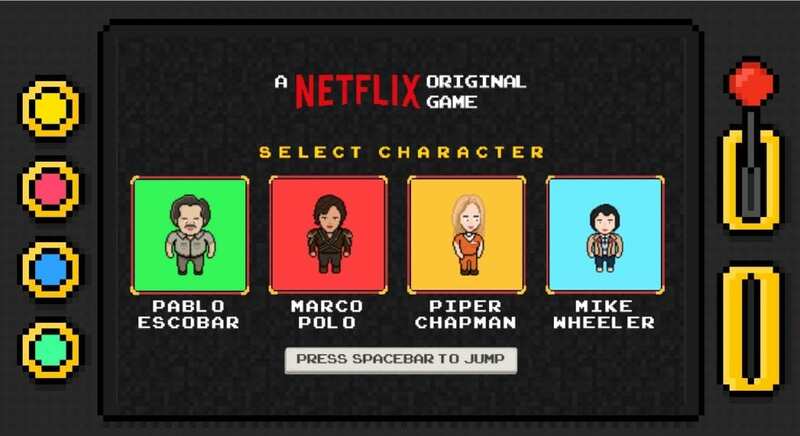 Four options are available: Mike Wheeler from Stranger Things running through his neighborhood (and eventually Hawkins National Laboratory), Pablo Escobar from Narcos jumping through Columbia, Piper Chapman from Orange is the New Black fleeing prison guards, and Marco Polo from the now cancelled Marco Polo. 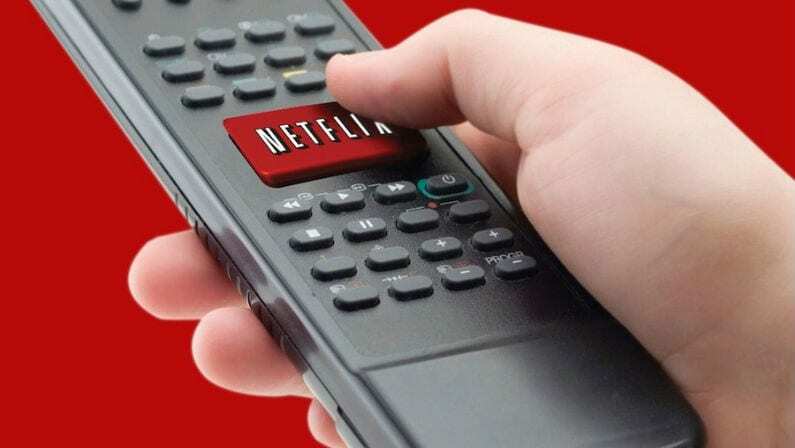 It’s tough to imagine that Netflix could begin really devoting time towards video game development, but it’s certainly not out of the question completely. They have some great shows and characters to work with, not to mention their Marvel licensing. At any rate, the game is fun if only to see your favorite characters and hear your favorite theme songs given the retro treatment. If you have a few minutes to spare and want to try the game out, head here.